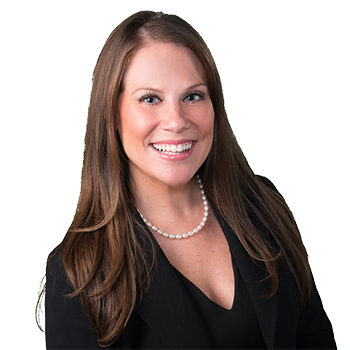 Katie A. Mabanta is an Associate in the New York City office. Ms. Mabanta handles a caseload involving complex issues pertaining to various aspects of personal injury and property damage litigation, including premises liability, automobile liability, products liability, and construction site matters arising from alleged violations of the New York State Labor Law. She also assists partner, Thomas Colameo, in the defense of high-exposure matters through all stages of litigation, including substantive motion practice, preparation for trial, and post-trial procedures inclusive of analysis of indemnity and insurance issues. Prior to joining ADM, Ms. Mabanta acquired experience with coverage issues pertaining to complex insurance matters and civil litigation cases as an associate with a civil defense firm in Manhattan.